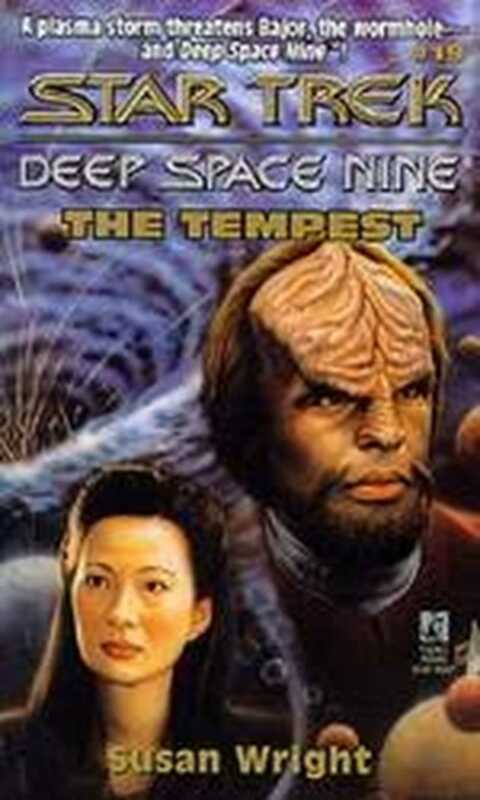 When a ferocious plasma storm strikes the entire Bajoran system, Deep Space NineTM becomes a port under siege, filled to overflowing with stranded space travelers, unpredictable aliens, and Klingon smugglers. Wof and Odo find themselves tested to the limit as they struggle to control the chaos that has consumed the station. But even greater danger faces Dax and botanist Keiko O' Brian when they must fly a runabout into the very heart of the storm - and encounter a stange new form of life! Susan Wright is the spokesperson for the National Coalition for Sexual Freedom. In that capacity she has appeared on the Fox Network’s The O'Reilly Factor and Hannity & Colmes, as well as on various programs such as NBC’s Dateline, and others on CNN, CNN Headline News, ABC, NBC and FOX affiliates in New York, St. Louis, Chicago, and more.